If you haven't already guess Christmas is my favourite time of year, one of the things I love about it is the decorations!! 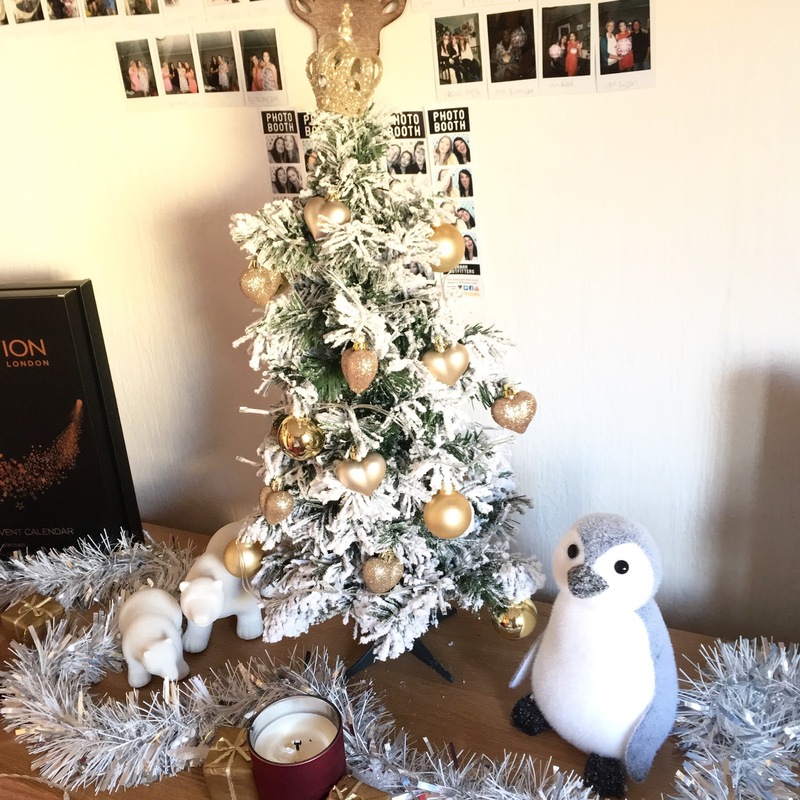 Everything is just so pretty and sparkly, so with patience, I finally got all my Christmas decor up on the 1st of December! I have really made an effort all year round to make sure my room is looking nice, and Christmas is to excepted. I went with a sparkly, white, fairy light theme this year and I am so happy with it! I am going to leave a list of everything at the end if you are interested but for now, enjoy my pics!! As you can see I have gone all out on the Christmas lights, I have another 3 sets you can't see lol, when my room it lit (as you can see) it is like sitting in a dream land! I am so happy with it!! If you have similar posts let me know, I would love to see your rooms!! 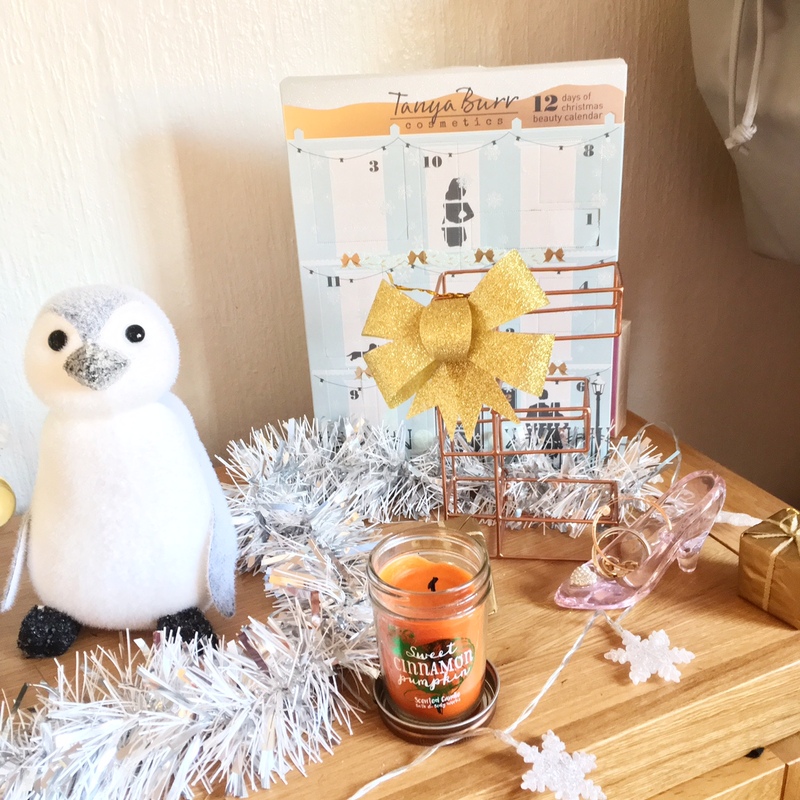 Such a lovely idea for a festive post, Emma! Great job! 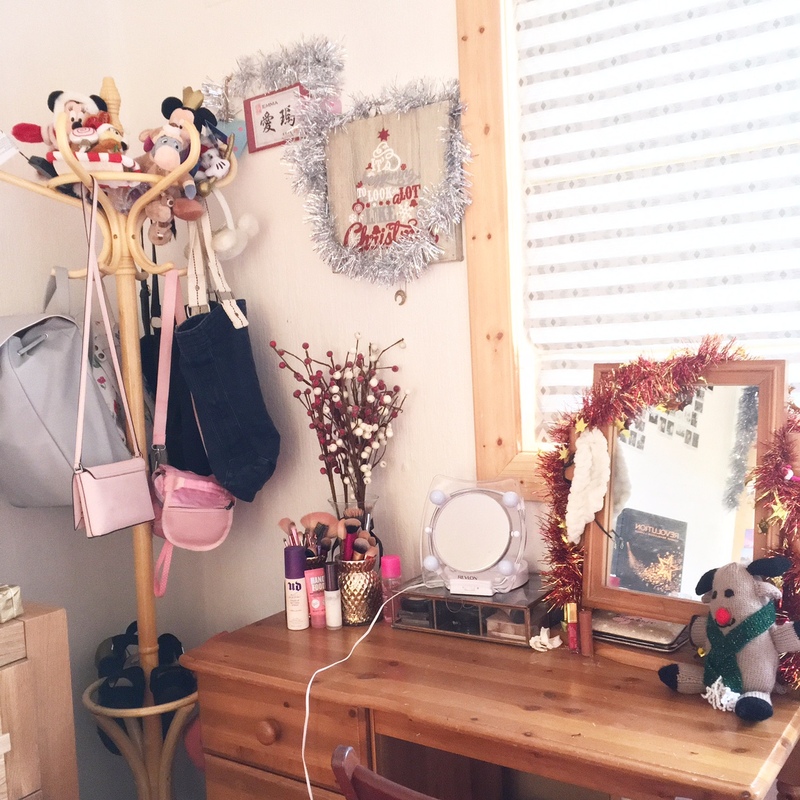 I love having a little nosey around people's bedrooms via their blogs or on Youtube haha! Your photo wall is gorgeous, all those happy memories must really make you smile! Thanks for sharing your space with us! Love love loveeee the decorations in your room!! So festive and pretty! I also love your Polaroids on the wall they look great! 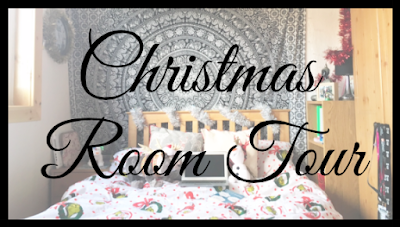 Your room is so festive, I love it! 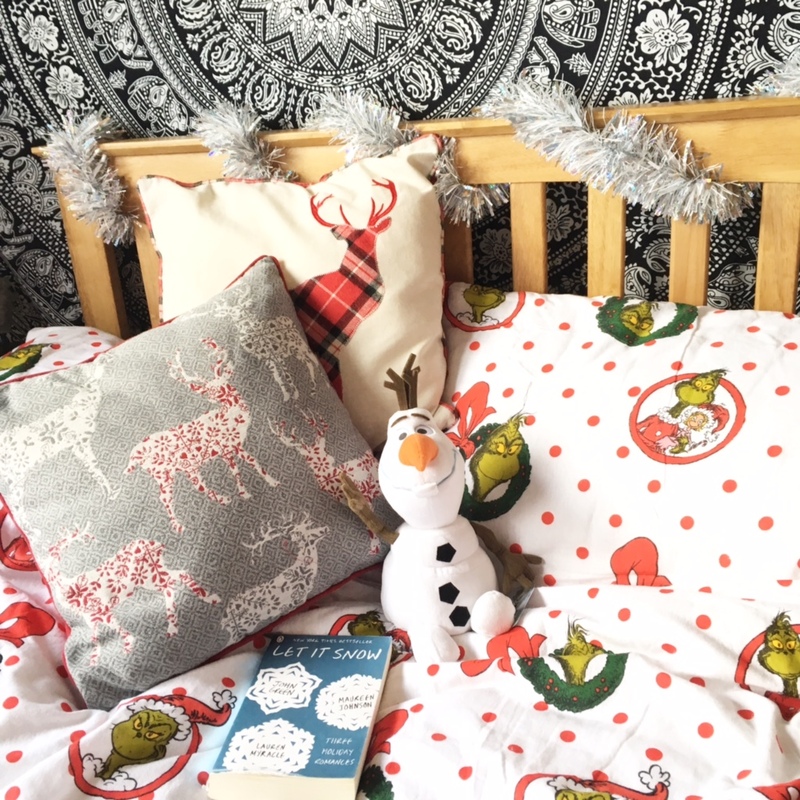 Your bedding is totally goals! I blooming love it! Your room looks gorgeous! I get so much bedroom inspo from other people's bedrooms and yours is no exception! Love the decorations in your room! I am obsessed with your bedding and how you put up the pictures on the wall ! So christmasy, I love your little side table! 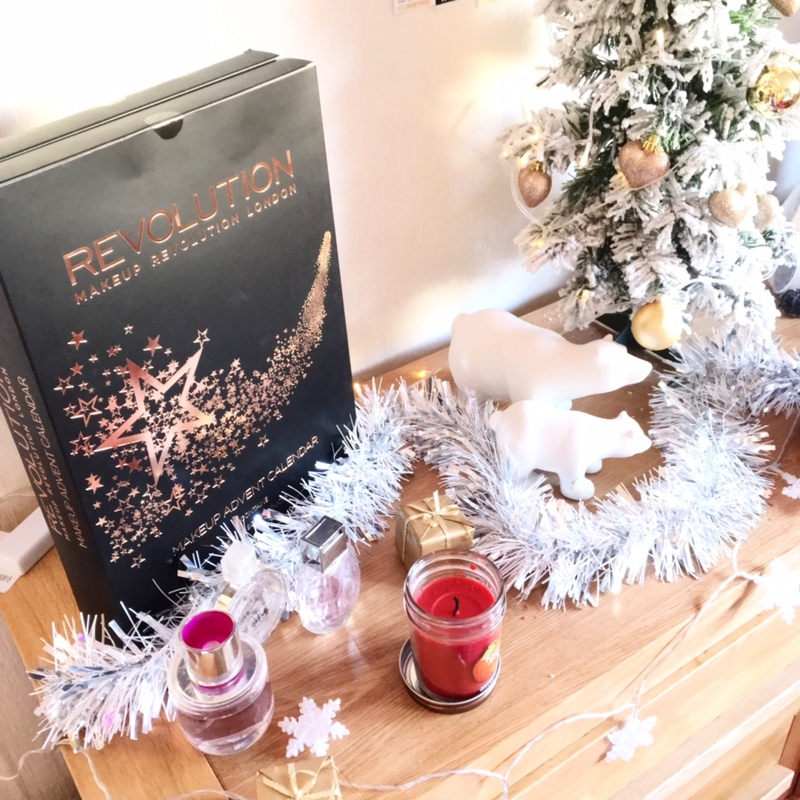 Your bedroom looks fab! The little christmas tree is s cute, I love how nice your room always seems to look! I wish mine was like that! Oh my, your bedding is so cute! I love Christmas candles too! I love having Christmas lights! Especially in the dark! So pretty! very beautiful. Love your decoration. PK Domain offer cheapest dedicated server, Linux & Windows VPS Hosting and shared hosting full managed and finding the reliable and affordable Best Reseller Hosting in Pakistan. Get Fast 99.9% Uptime and Easy Payment Options. PK Domain provide Cheap Reseller Hosting in Pakistan. You can also buy cheap reseller hosting in Pakistan from us. PK Domain piles being top web hosting company in Pakistan offers unlimited web hosting with free domain name. Our services are available in all cities of Pakistan you can order us via www.pkdomain.com.pk. PK Domain offers best web hosting services in Lahore Pakistan, you can buy free domain with web hosting services. We provide reliable Reseller Hosting at affordable prices which suits to our customers.